The International Special Dietary Foods Industries (ISDI) supports the Access to Nutrition Foundation`s (ATNF) goal to encourage companies to increase consumer access to nutritious and affordable foods and beverages. Good nutrition in pregnancy and during the first few years of life has a critical impact on long-term health outcomes. For more than a century, the infant and young child nutrition industry has provided high quality, safe and age-appropriate nutrition for pregnant mothers, infants, and young children, and offered education on healthy nutrition across the world. ISDI and its members will continue to promote good nutrition in pregnancy and during the first few years of life. We take note of ATNF’s 2018 Global Access to Nutrition Index (ATNI) and more specifically the Breast Milk Substitutes Marketing sub-ranking, including in-country assessments in Thailand and Nigeria. The sub-ranking benchmarks companies against the NetCode, which uses criteria different from the national laws and regulations. ISDI members follow the national laws and regulations in these countries, and all other countries in which they operate. We also note that most of the reported non-compliance incidences relate to the practices of retailers and traders. Whilst it is necessary to ensure full legal compliance along the complex supply chain, it may not always be within the control of manufacturers. ISDI and its members aim to work across industry, government and civil society to promote engagement, transparency and continuous improvement. We welcome a constructive dialogue with all stakeholders, including the ATNF, to contribute to improving the health and nutrition of mothers, infants and young children. 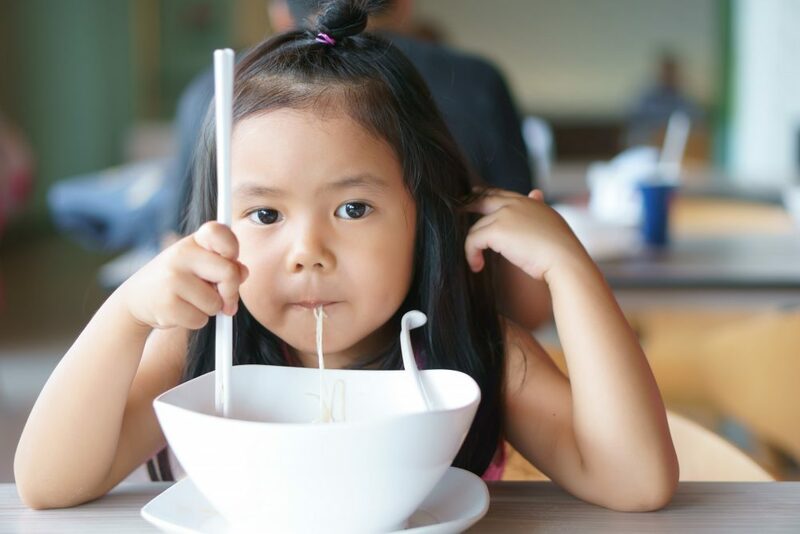 ISDI is the leading international expert association on special dietary foods, including foods specifically designed for infants and young children. ISDI members are national and international associations that are active in this sector from more than 20 countries over 6 continents. Our members manufacture and market foods that are formulated, in accordance with applicable Codex Alimentarius standards, to meet the compositional criteria, quality requirement and nutritional needs of infants and young children.